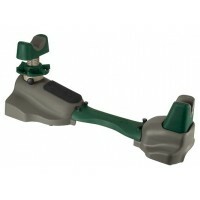 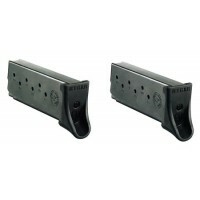 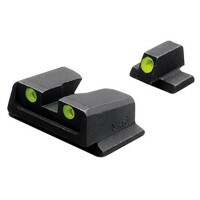 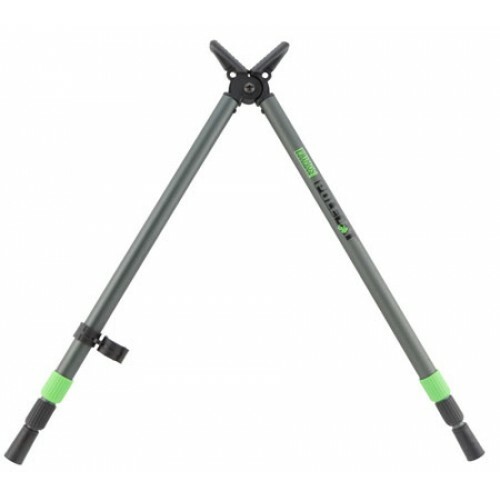 Primos 65482 Trigger Stick Bipod - Aggressiveguns.com. 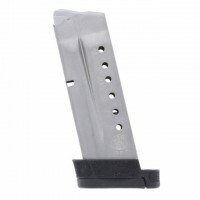 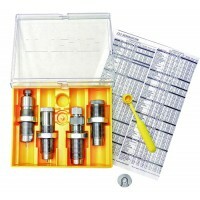 Guns, ammo and accessories for less. 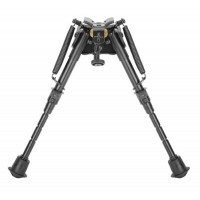 Caldwell's impressive Steady Rest NXT shooting rest gives you a steady elevation-adjustable platform..
Caldwell's XLA Bipod provides a stable shooting support that conveniently attaches to almost any fir.. 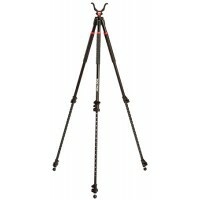 This Tripod features the Switcheroo Shooting System, which easily switches between accessories in th..